The promise of excessive snowfall, ice and wind is leading to bus cancellations across the district. The Trillium Lakelands District School Board cited the upcoming storm in it’s decision to shut down bus service this morning. The storm is expected to bring upwards of 40 cm of snowfall to the area throughout Tuesday and Wednesday. Schools will remain open for parents that need to drop off their kids, but you will need to pick them up at the end of the day. 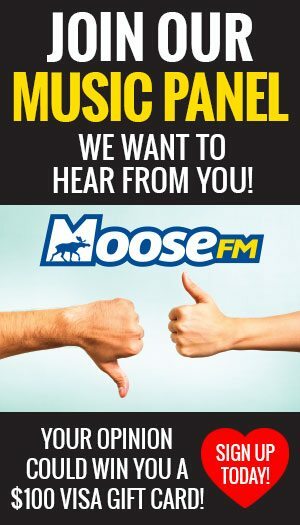 Keep up to date with all road and weather conditions with the MyMuskokaNow.com Newsroom and by tuning into Moose FM.